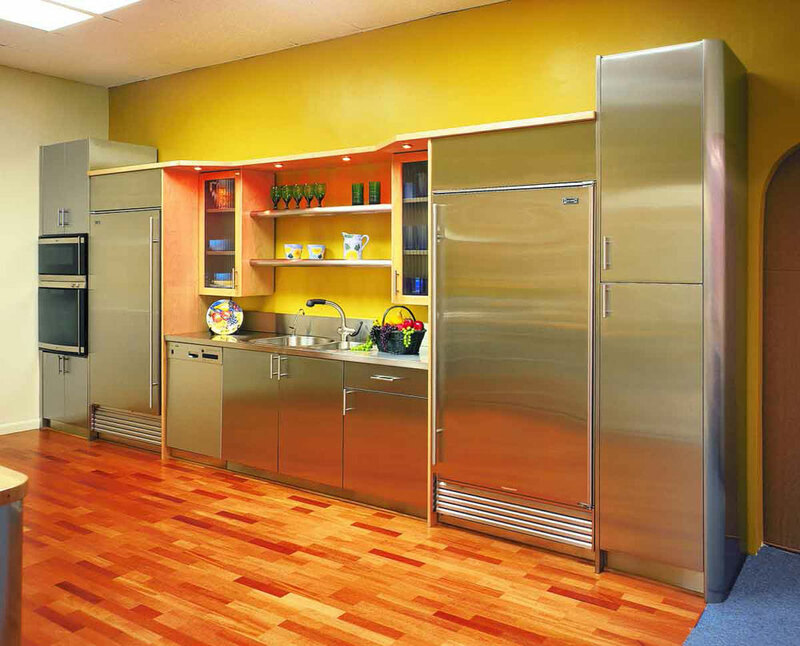 How does your kitchen look like? 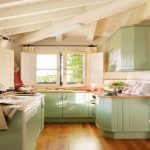 Your kitchen outlook must be the first thing that you consider the most before you decide to renovate it aside the comfort. 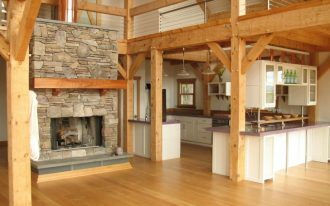 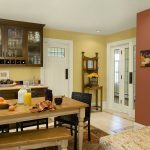 Therefore, paint becomes such essential part of any kitchen design as it covers the room and determine whether it would be beautiful or not. 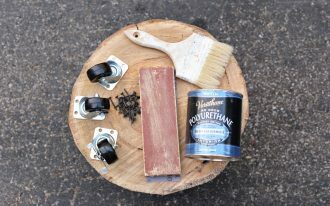 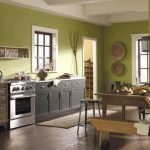 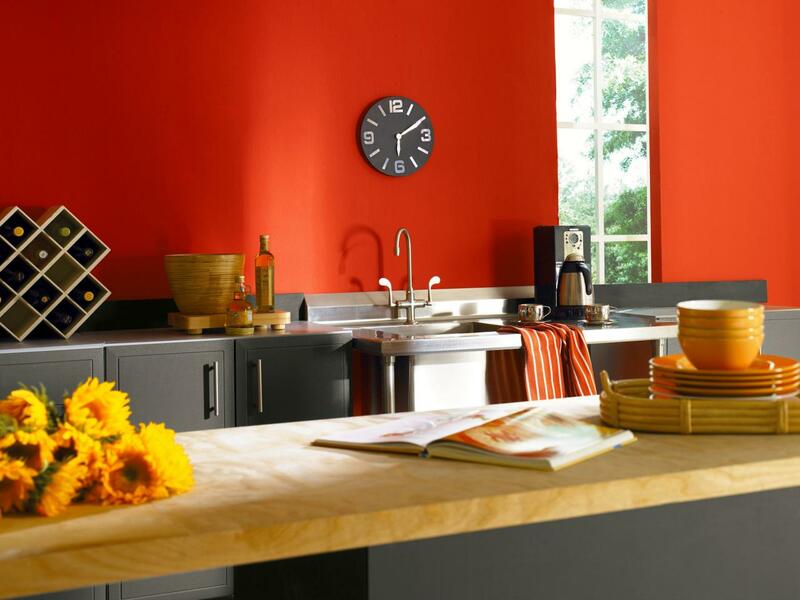 Here, you can check several paint color for kitchen that will change your kitchen outlook! 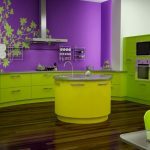 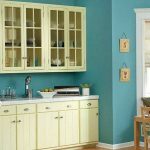 Yellow is a good color to paint every interior showcasing cheerful nuance, and it is highly recommended for you to apply the tone inside your kitchen. 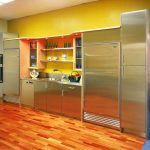 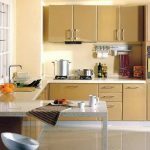 If you want to combine it with other tone, choose the neutral one like white or gray, and the kitchen with stainless steel cabinet with yellow wall is the first awesome design! 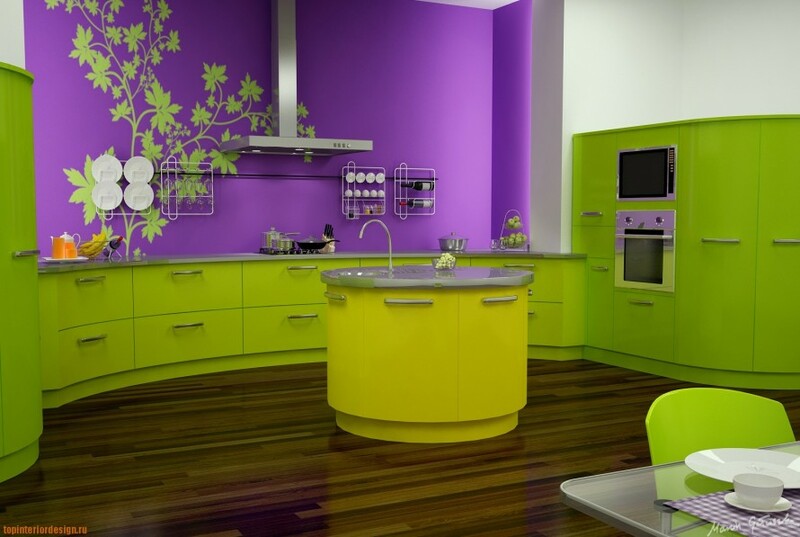 Do you want to play with green color in your kitchen? 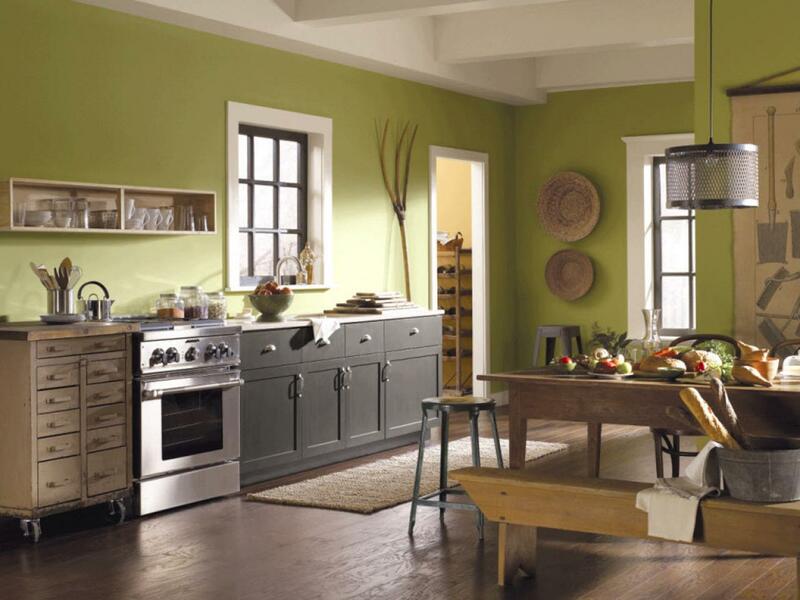 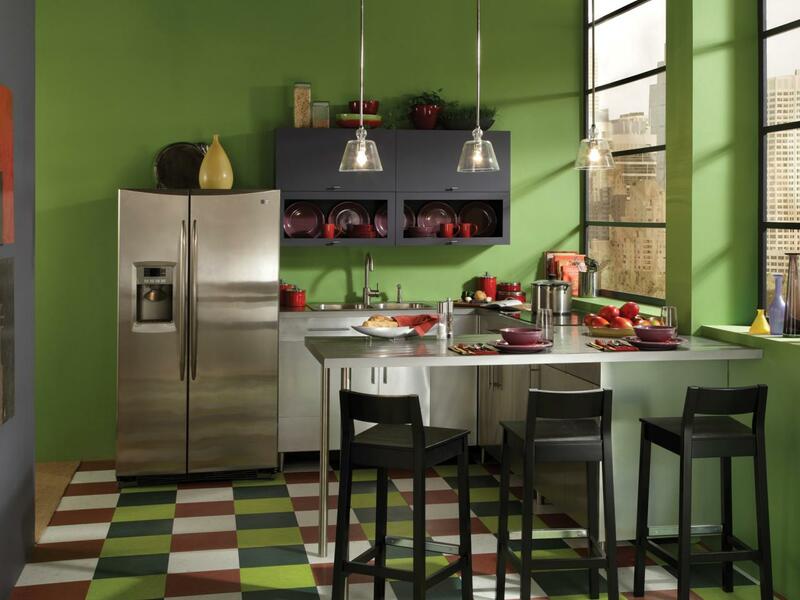 Yeah, green paint color for kitchen is another appealing tone to make it wonderful. 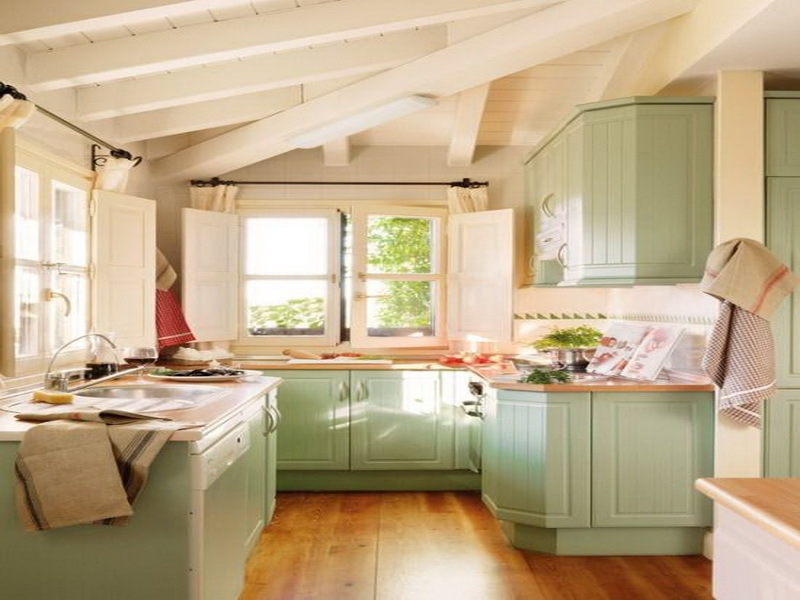 Plaid flooring with green combination will add fresh nuance inside it, and the final result is just awesome! 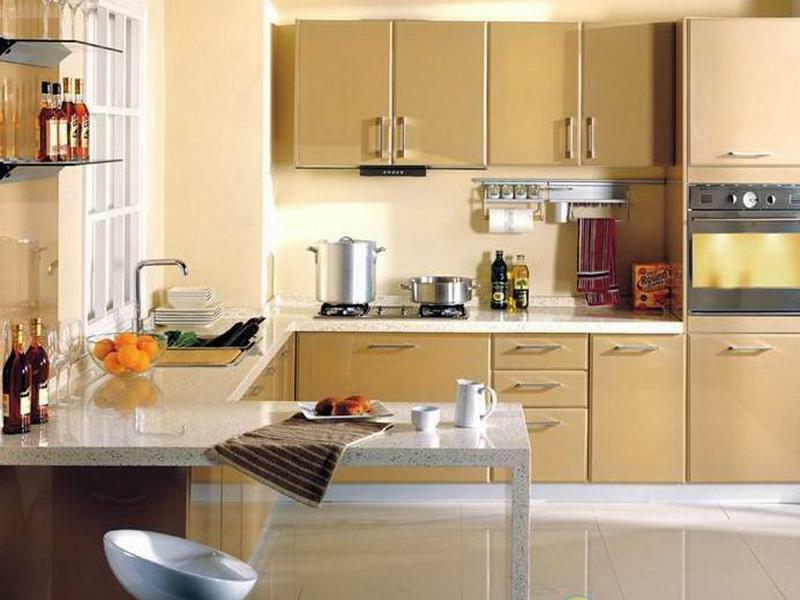 I don’t know the reason why, but personally I like cream color that displays elegant and luxurious outlook at once. 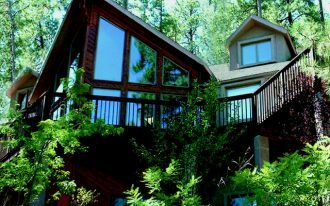 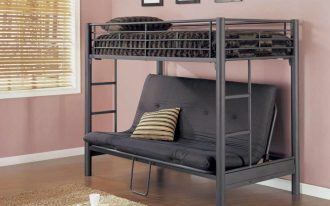 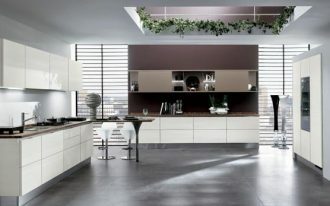 In addition, it matches your taste for people with simple expectation but deserving classy style. 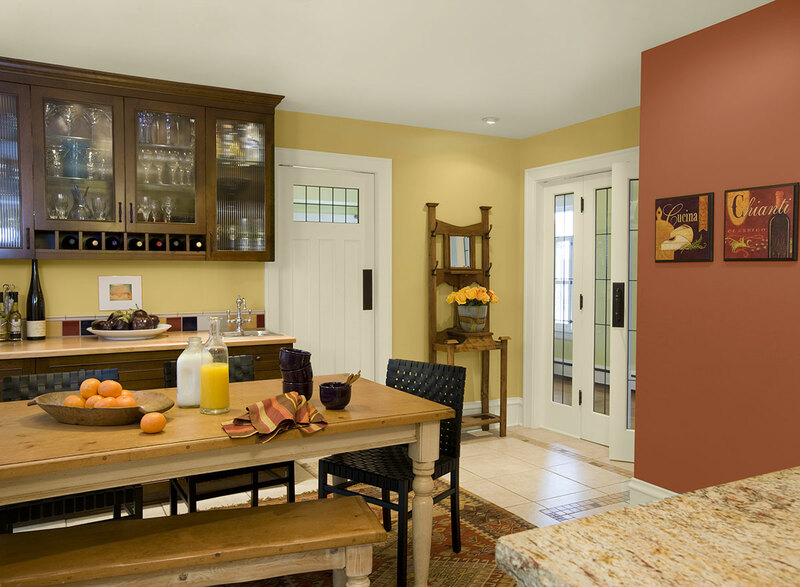 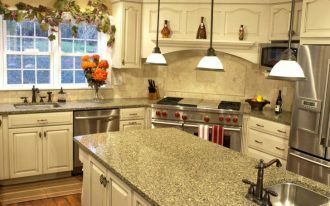 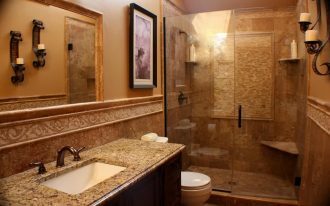 after the cream wall, soft brown cabinetry is the best one to choose! 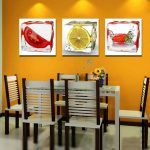 Go with orange! 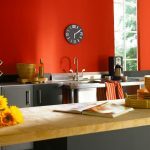 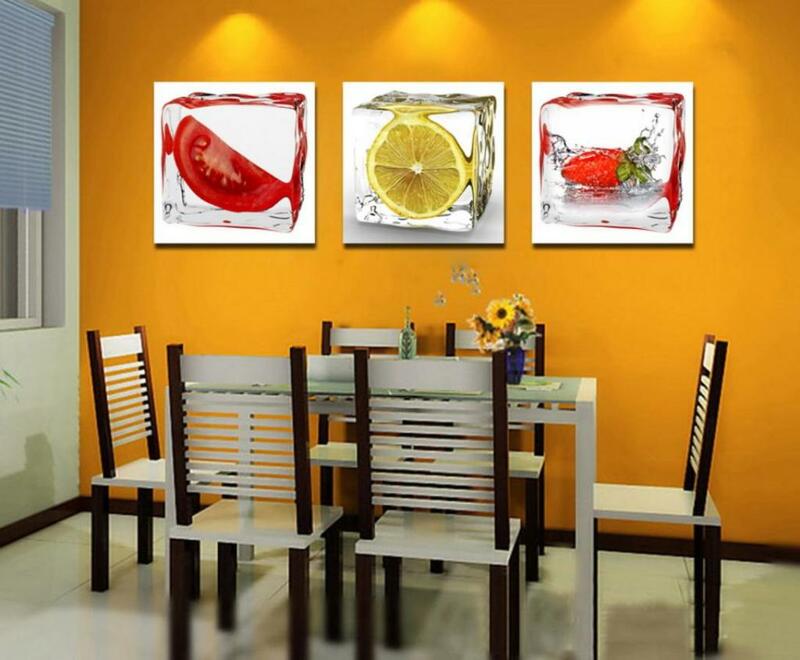 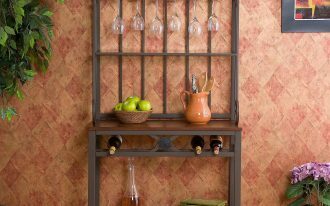 Yeah, orange is fresh just like the fruit, and you can apply this wonderful color to your kitchen for modern stylish look. 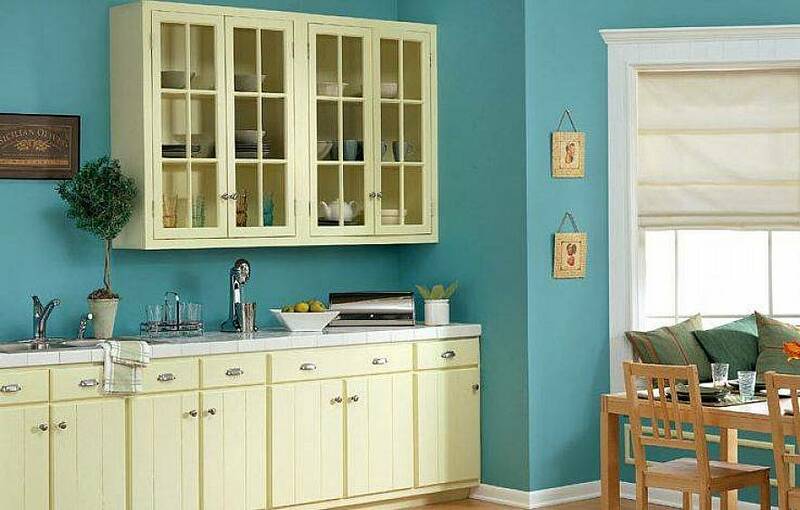 Aside of orange, peaceful blue leads your kitchen to be such retro appeal, and it smooths your kitchen atmosphere with various feeling!